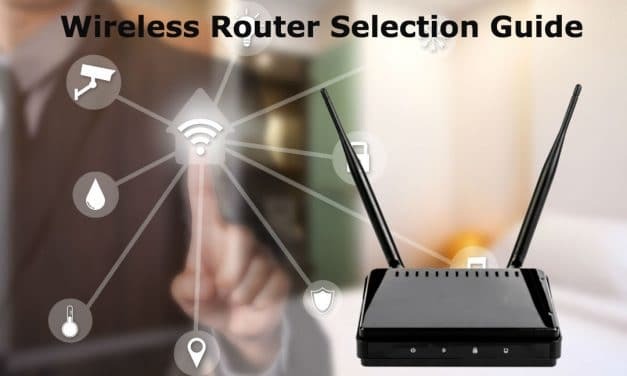 Home routers come loaded with various functions & features such as NAT, data transfer, resource sharing, Gigabit Ethernet, IPv6 support, WPS, Guest n/w setting, parental controls, VPN server, port forwarding, UPnP, etc. 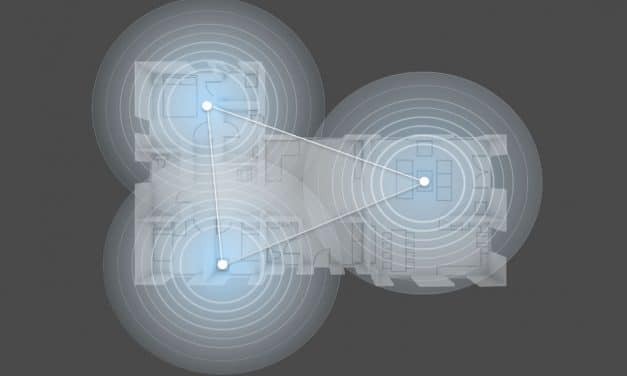 Knowing all these functions of any router can enhance your internet experience. 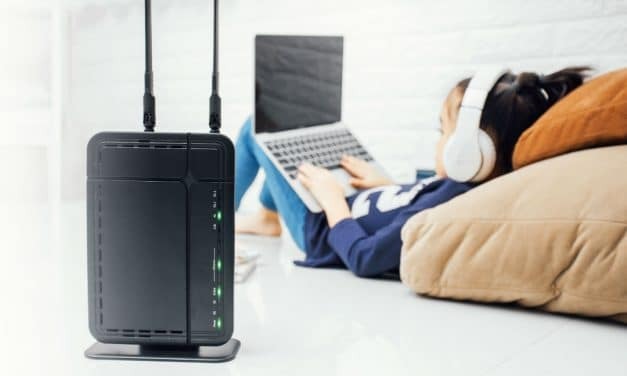 A router is Layer 3 network gateway device. 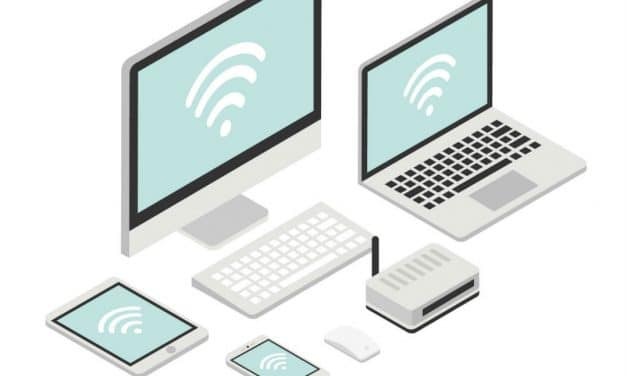 A router connects two or more networks using wired or wireless connections. The router operates at the network layer (Layer 3) of the OSI model. 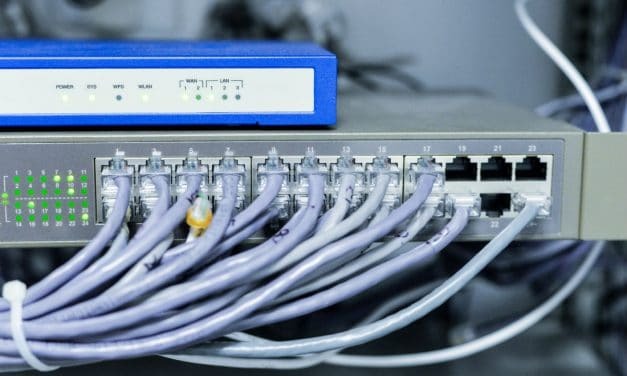 The primary feature of a router is to determine the best route for a packet to reach its destination. 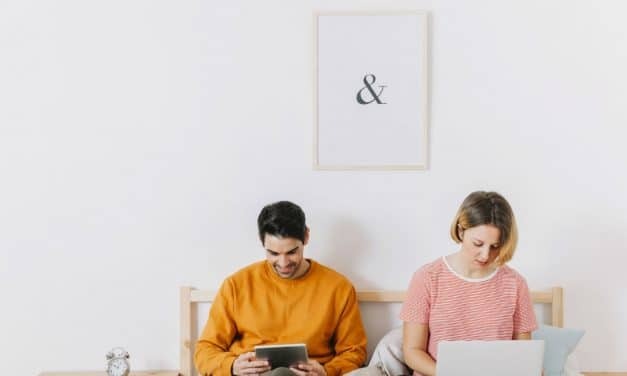 Be it home or office; you must have faced a situation where you go on a mission of finding your router IP address. It becomes more difficult if you are from a non-IT background. In reality, it is quite easy to find router IP address. But, before we start, let us clear some basics. 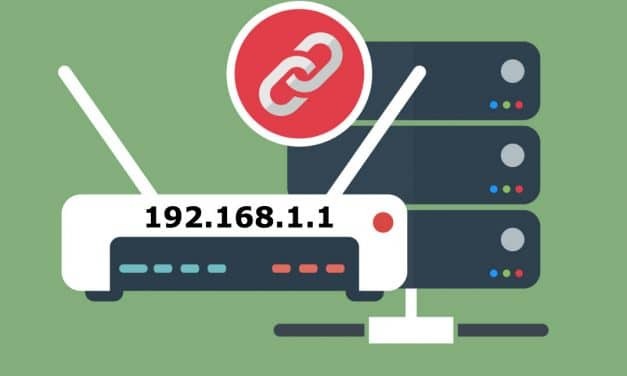 There are many routers whose default IP Address is 192.168.1.254. 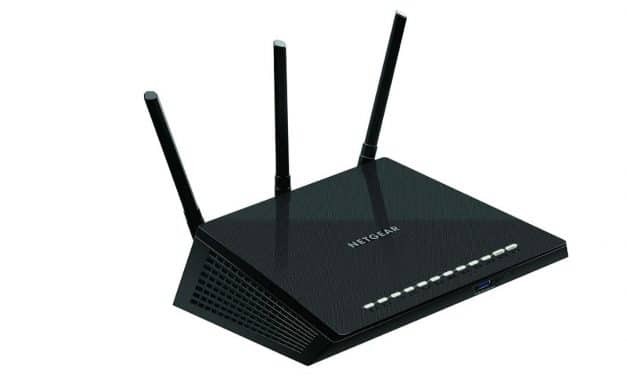 The typical ADSL or wireless routers are TP-Link, Motorola, Linksys, Gigabyte, Aztech, etc. The same manufacturer can have different models with different default IP address. 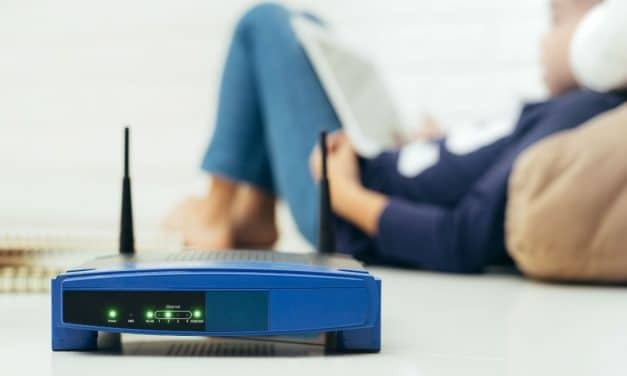 If you are using broadband routers like Asus, Belkin, Microsoft, Siemens, Edimax, etc., then chances are higher that you may require 192.168.2.1 IP address now and then. 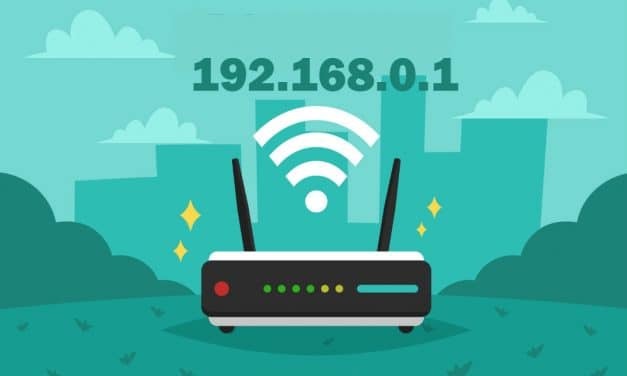 192.168.2.1 is the default IP Address for most of the home or business routers to access administrator panel. 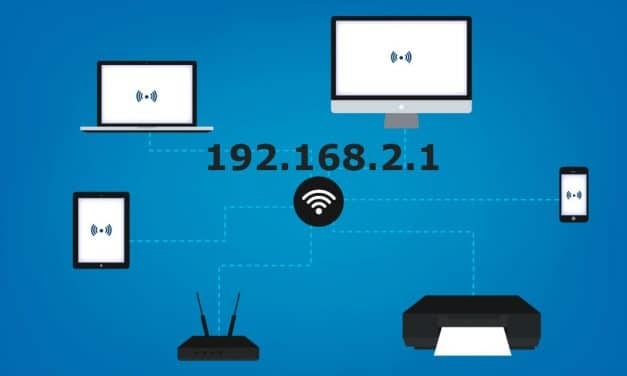 192.168.1.1 is the default IP Address of your broadband router such as Digisol, Linksys, etc. You can quickly setup your network router by entering http://192.168.1.1 from your desktop internet browser.